Already manufacturing the most ‘Green’ amplifiers in terms of carbon footprint, Powersoft is now poised to shred efficiency agendas with the launch of a radical new redesign of its system-centric ArmoníaPlus control software. Uniquely loudspeaker-oriented, the new ArmoníaPlus interface mimics the real-world and the physical process of audio design with a workflow approach that is both simple to use and easy to navigate. Leading control and automation manufacturer for residential and commercial settings RTI announced its product lineup for CEDIA Expo 2018, taking place Sept. 6-8 at the San Diego Convention Center. In Booth 2627, the company will be showcasing its new RTiQ intelligent remote monitoring solution, AV distribution solutions including the Miravue VIP-1 video-over-IP system, and the latest version of RTI's Integration Designer APEX programming software. 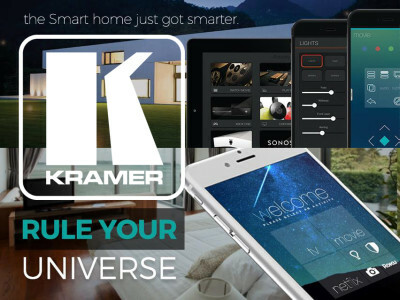 Kramer Electronics has announced the acquisition of iRule, LLC, creator of cloud-based control and automation software for commercial and residential markets. In 2014, Kramer announced a partnership with iRule to deliver its Kramer Control automation technology. This acquisition will enable Kramer to leverage the highly customizable iRule software platform to best address a growing demand for advanced control and automation solutions. 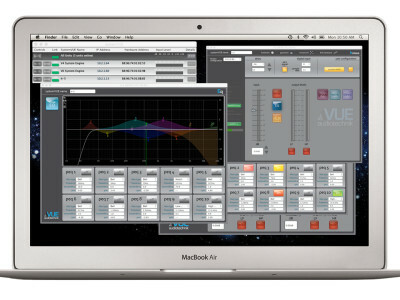 VUE Audiotechnik announced a new version of its SystemVUE software for network monitoring and control at InfoComm 2015. 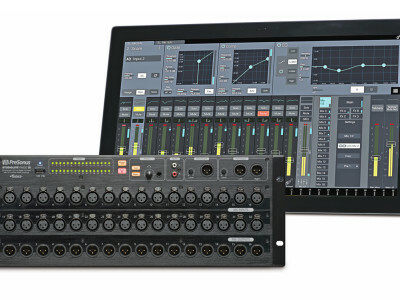 The software, which allows users to access and control VUE equipment via a wired or wireless Ethernet connection, now runs on iPad, offers a significantly updated user interface and access to powerful 10-band fully parametric EQ on each system input, among the latest features. 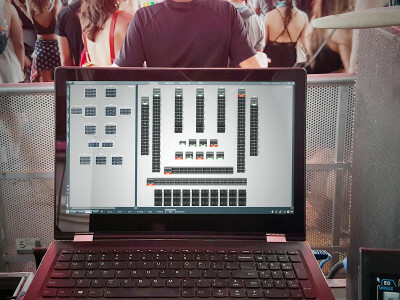 To celebrate the release of the UC Surface 1.3 multi-touch mixer-control software for Mac, Windows, and iPad, which now includes Rational Acoustics’ Smaart audio-analysis software, PreSonus is giving away a free PRM1 precision reference microphone with any StudioLive AI console or StudioLive RM rack-mount mixer purchase. 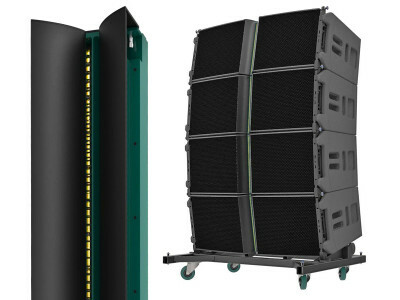 Dutch audio innovators Alcons Audio will be showing its latest pro-ribbon sound systems at Prolight+Sound 2015, and demonstrating new evolutionary audio solutions. 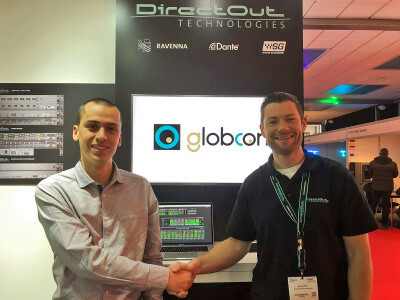 Among the highlights for the show is the presentation of no less than 2 new pro-ribbon line-array systems and the new proprietary ALC control software protocol. KSC’s Digmoda line of DSP-programmable digital amplifiers and D-Pro software was originally featured in Voice Coil’s July 2008 issue. New for 2014, Digmoda released the Digital Power (DP) line of new price-competitive subwoofer plate amplifiers. 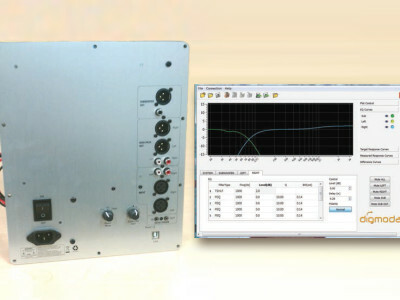 The new Digmoda DPSW1000 is a software programmable subwoofer plate amplifier. Everything needed to adjust the system is accessible from the main control screen. 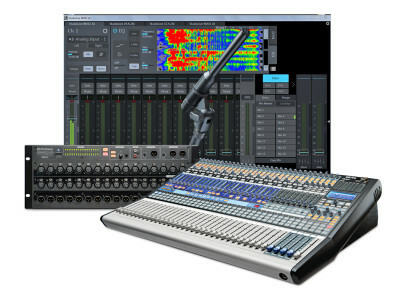 PreSonus continues its Active Integration (AI) technology development program, complementing the already existing StudioLive AI mixers and StudioLive AI networkable speakers with the new StudioLive RM-series Rack-Mount Digital Mixers with complete recallable touch control for live-sound mixing and studio recording.